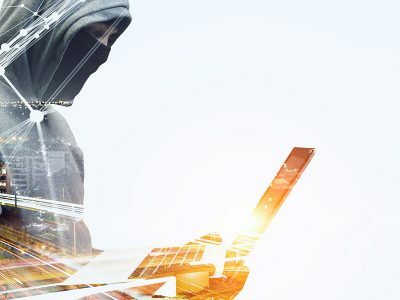 As companies build bigger and better systems to prevent virus attacks, hackers are creating more sophisticated ways to infiltrate a company’s network, either to steal your data or to maliciously attack your business. Unsurprisingly, antivirus software cannot detect all viruses. Furthermore, some antivirus software doesn’t detect the newest threat – malware. 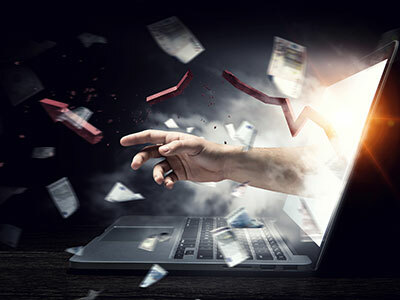 With the potential to steal information, spy on computer users or even to extort payment, malware could be just as destructive to your business. We take a multi-layered approach to virus and malware prevention to filter out and prevent even the most persistent attacks before they hit your network or users. We monitor and update your network and firewall and place multiple levels of compatible anti-virus software on all your user PCs. Data protection and internet security is of primary importance to all business, both in how you protect your company’s data and your customers’ information from hackers and viruses, and in how you legally use that data. Our approach increases the level of data protection for you and your business, helping to keep your data and your customers’ personal data safe and secure. This is the first step to ensuring your company is General Data Protection Regulation (GDPR) compliant and doesn’t fall of the ICO (Information Commissioner’s Office), and that your data is secure from outside theft or attack. "As usual, you guys are bang on and do everything perfectly!" We take a multi-layered approach to virus and malware prevention to protect your network and user PCs and mobile devices. Find out how we can help you get your a valuable Cyber Essentials or Cyber Essentials Plus Certificate. Add an extra layer of protection from threats from USB sticks, phishing, social media and unauthorised use by your employees. Protect your business from spam, phishing and malicious emails with the most effective anti-spam tools on the market. Globalnet can train your staff to recognise threats. 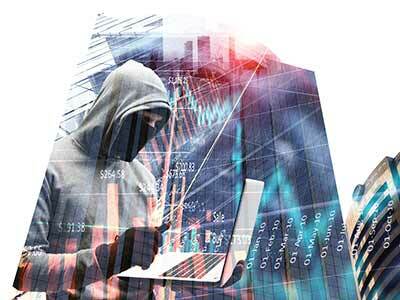 Find out how our Cyber Security Awareness Training can protect your business. We provide automatic backup and cloud solutions to keep you in business should disaster strike. Globalnet aims to be an integral part of your success, providing the best business advice, superior IT support and technology to help you reach your goals. Sign up to receive the latest news and offers from Globalnet.